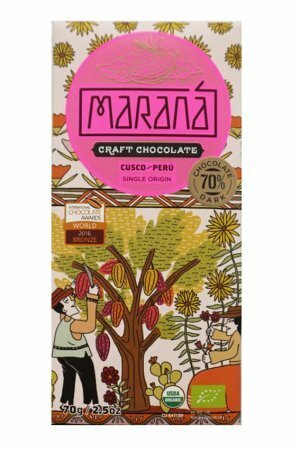 72% cacao from Nicaragua. 40 gram. 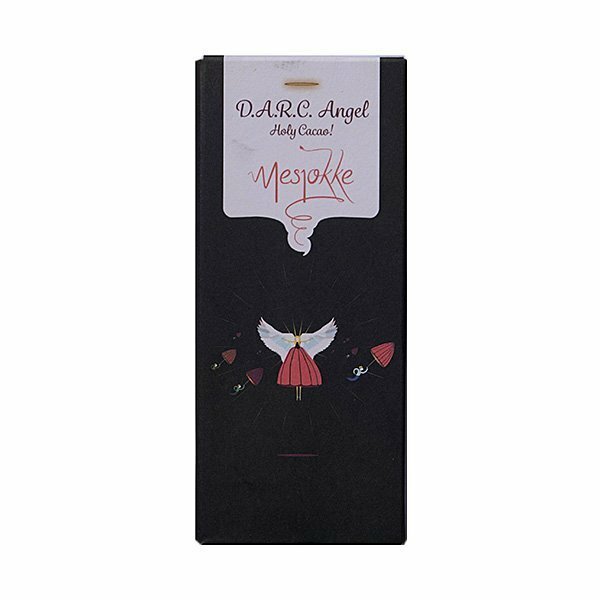 72% pure chocolate from Mesjokke. 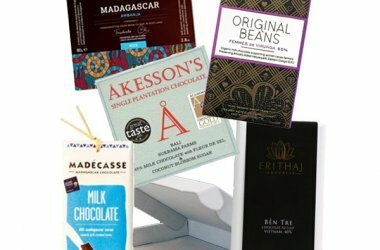 Local ‘bean to bar’ made in Utrecht by ‘The Chocolate Explorers’. The smaller version, bar of 40 grams. 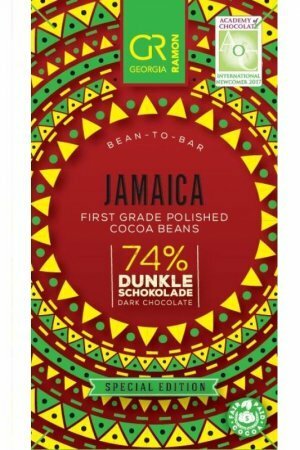 The cocoa beans for this bar come from the plantations of Cacao Bisiesto in La Dalia. That is in the Matagalpa region of Nicaragua. The company owes its name to the day of establishment (February 29) – the day that only occurs in leap years: in Spanish bisiesto. 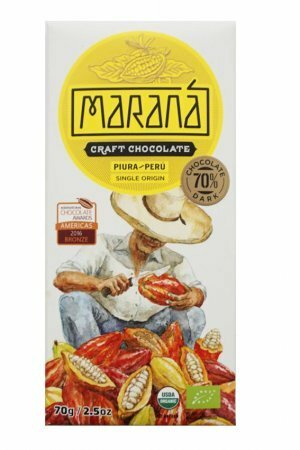 The founders José Enrique Herrera and Giff Laube work closely with other farmers to guarantee the quality of the cocoa and to ensure that they earn more from their cocoa than on the regiare market. 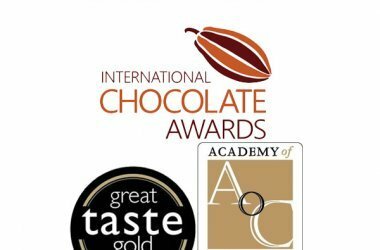 Together they ensure that nature and cocoa are respected throughout the production process. 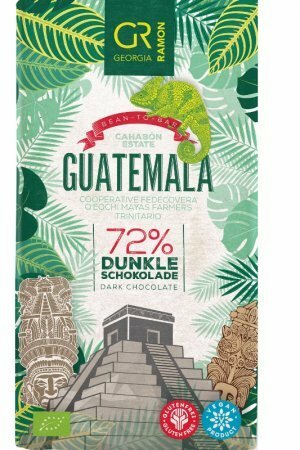 Taste note Chocolate Explorers: The cocoa has a subtle bitterness and acidity, the taste is pretty intense and reminds us of coffee and nuts. 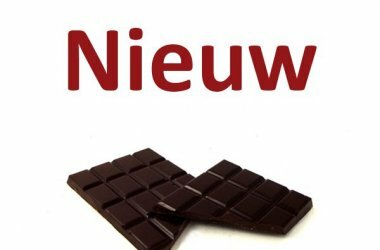 Want to know more about Luc, Per, Wouter and Jasper, the Chocolate Explorers? Take a look at their website.